no bells or whistles attached. 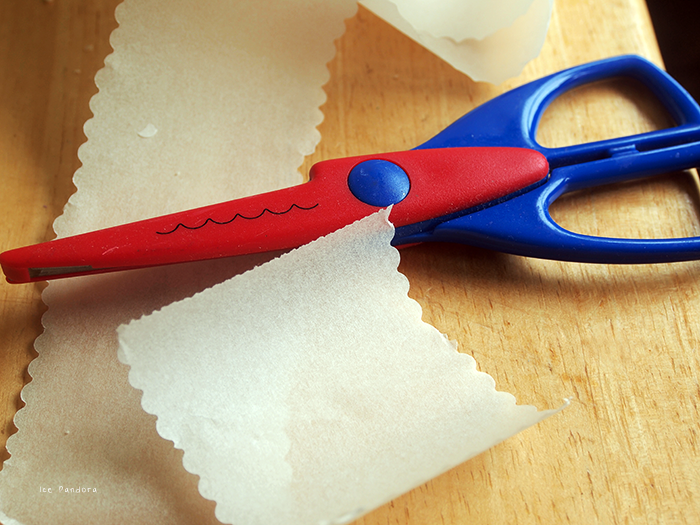 Make fancy baking paper with a sawtoothed scissor. I sometimes do this when I make my own cupcake/muffin cups. 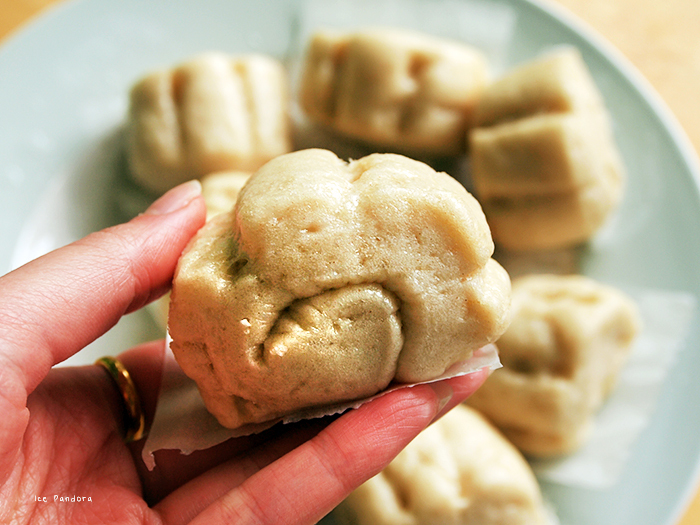 -sigh- my dough ended up slightly dry, but still manageable to create different shapes. Yet it was quite fluffy when it was done. Sift the flour, salt and the yeast. Make a well in the center and add the water. 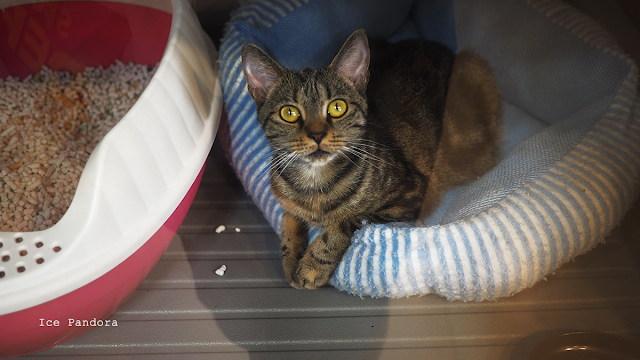 Start the kneading! Stop until the dough is smooth and combined well. Add the oil and knead knead knead! Stop until its smooth & elastic. 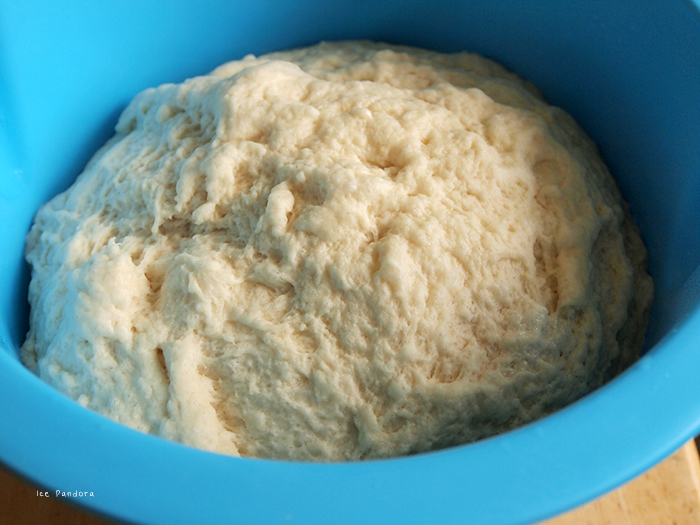 Knead the dough into a ball, place it in a greased bowl, cover it with cling wrap. Place it in warm place and let it double in size for an hour. Take the dough out and press the dough to release the gas. 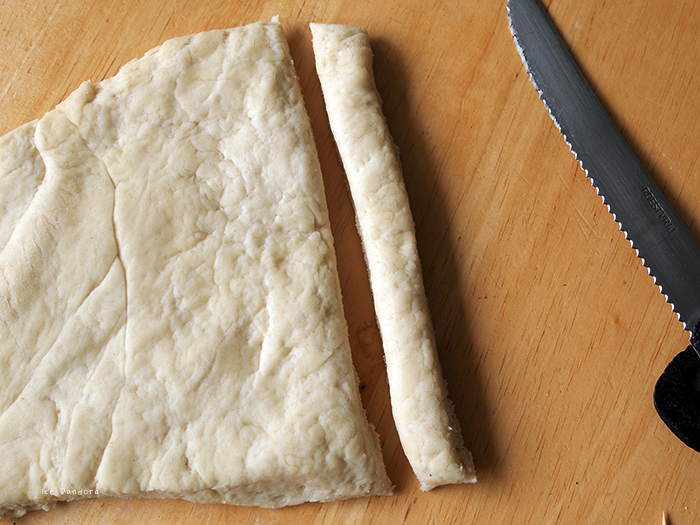 Take a roller pin and flatten the dough. 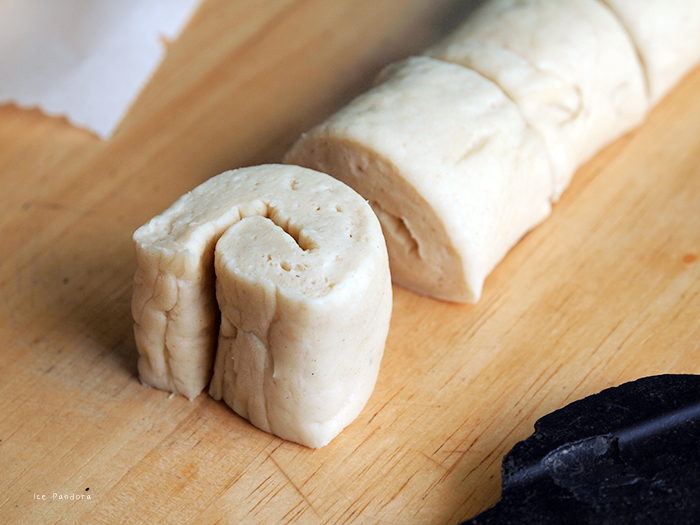 When your dough is flat and 'squary', roll it up again like a Swiss roll. The tighter the better. It should look like a huge pancake now. 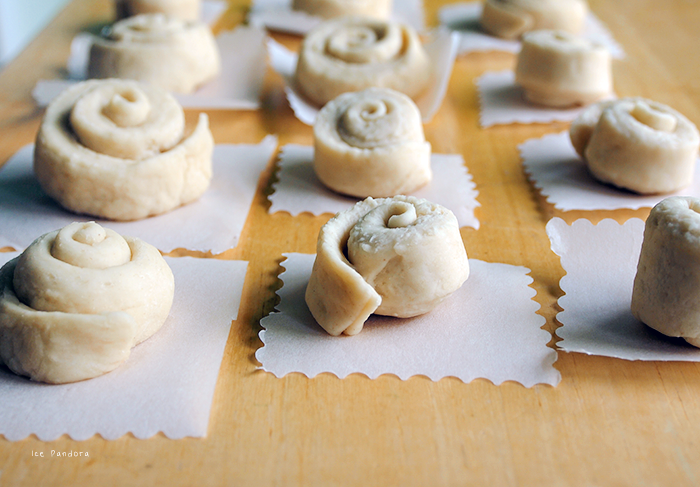 Cut them into desired portions, place each of them on baking paper, cover it with cling wrap and let it rest for 30 minutes. At a warm place of course. Get your steam pan ready with boiled hot water. 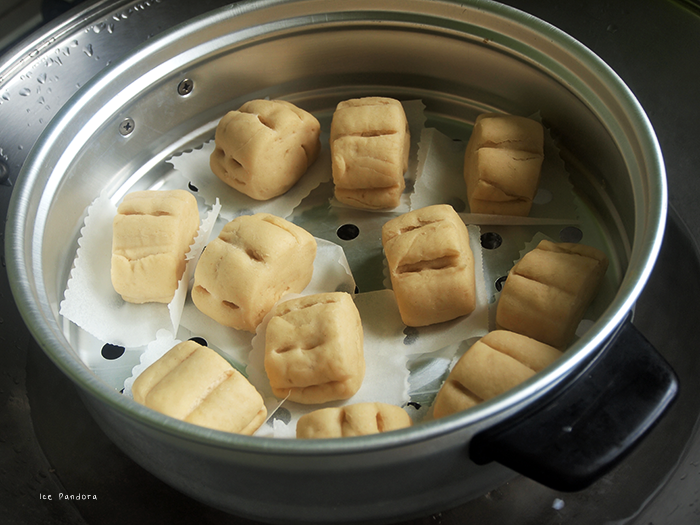 Place the buns on the steamer and steam it for like 10 to 15 minutes. These look so nice! They look a bit like cinnamon buns actually! Groene thee is best wel bitter dus zonder iets zoets is het wat minder lekker haha! These look sooooo yummy! Thanks for sharing the recipe. Is that condensed milk to dip? I like Kaya with manta, definitely need to buy some more of that soon! This just looks incredibly delicious! It's the first time i'm seeing something like that! 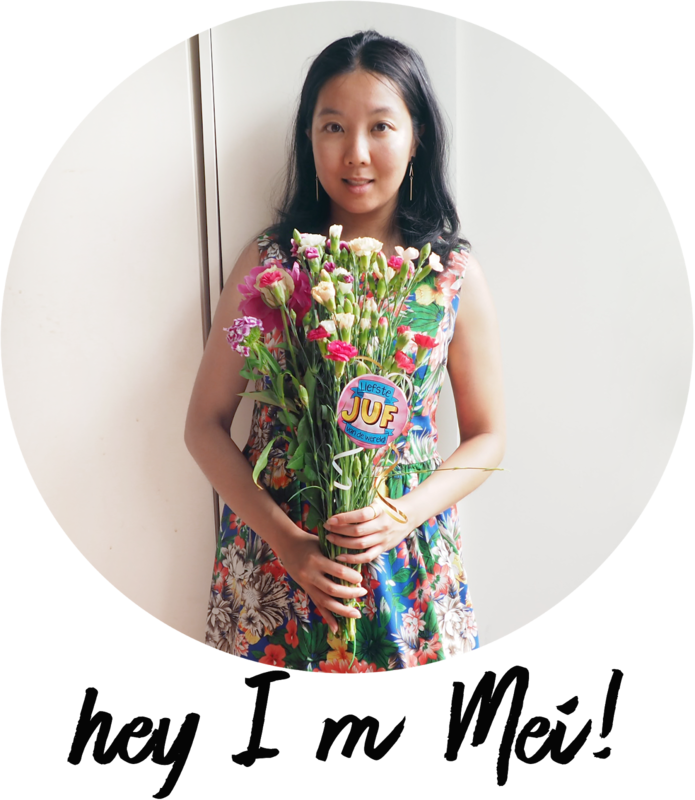 you are brilliant thank you for sharing! How unique, thanks for sharing the whole process with us! Delicious! How much I miss baking :( Wish my time would allow more of it. 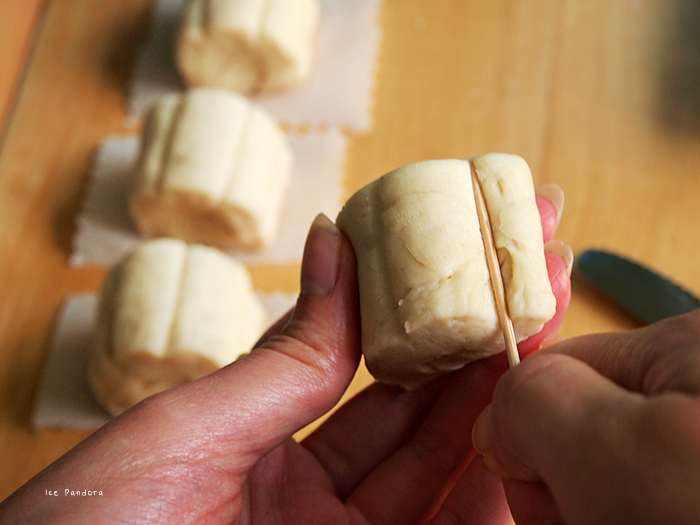 Mmm plain mantou are definitely my favourite too, with plenty of condensed milk for dipping! Something for me to try next perhaps?! I've been making batches of custard egg tarts recently but I haven't been able to get the pastry right! Apparently my egg filling is as good as dim sum sifus though hehe. gulp! this looks so delicious! 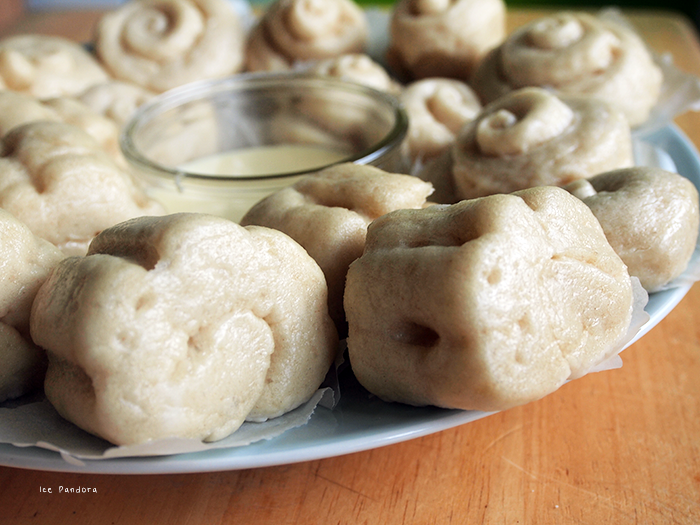 i tried to make parker house rolls for thanksgiving last year and it was a big fail! 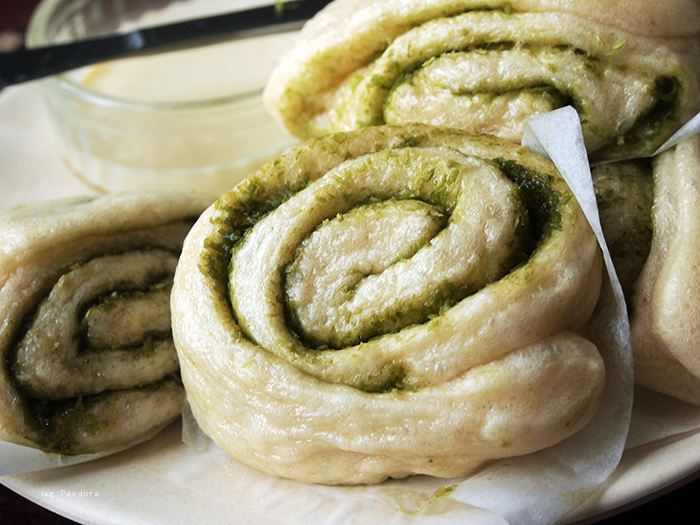 anything bread/buns scare me now but this.. i would love to try! Hmm, these look so good and are definitely on my bookmark list now! Ziet er super schattig en lekker uit zeg! Jij kooktalent! Ziet er echt heerlijk (en leuk) uit! Oh man, ziet er super lekker uit! Ik ben echt al je recepten aan het opslaan in een speciale recipes folder om het ooit nog eens te maken, haha! 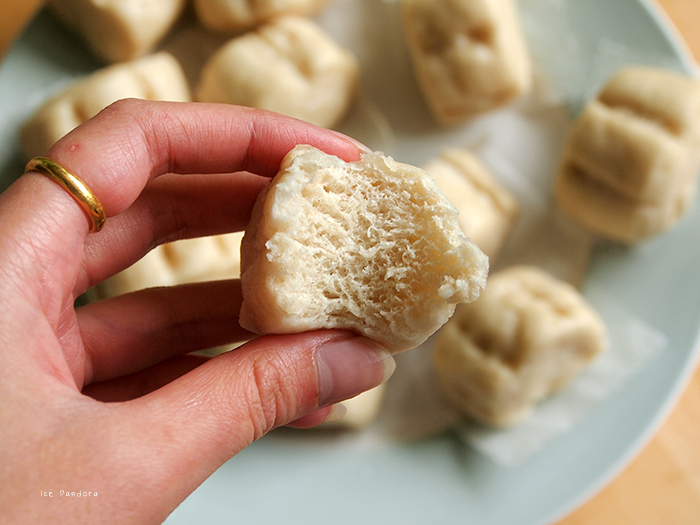 I love homemade mantou - yum!